How to order online your metal part on MetalsCut4U! We generated two short videos on how to order your metal part on MetalsCut4U. The first video, shows you in a brief overview what your options are. 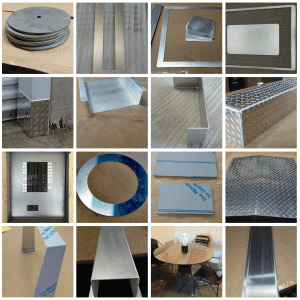 The second one is a little more detailed and shows you step by step how to order your custom cut sheet metal online. It takes about 3 minutes, but if you are unsure how to order, it's worth the time.